Better Than Steroids is the Secret to an excellent physique! 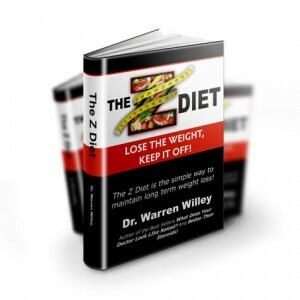 It is loaded with specifics on training, cardio routines, and most importantly how to set up the most successful eating plans to optimize your muscle mass and burn fat! Better Than Steroids is the Secret to an excellent physique! It is loaded with specifics on training, cardio routines, and most importantly how to set up the most successful eating plans to optimize your muscle mass and burn fat! With information on the pre and post workout meal and glycogen supercompensation, this book is a must have for anyone wanting to look good! “I may have shared this with you in the past but I purchased your book, BTS, for my brother about 3 years ago. He followed the principles in the book and within about 4 months he made a dramatic transformation and has been able to stay lean and healthy. 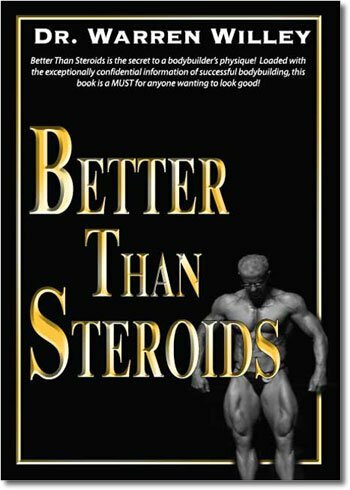 “First off allow me to thank you for the fantastic book, “Better Than Steroids” as I have been seriously training for about 18 months now and although I was able to bulk up pretty quick I have gained a high-fat percentage, 23% to be precise and have struggled to know what to do about it.